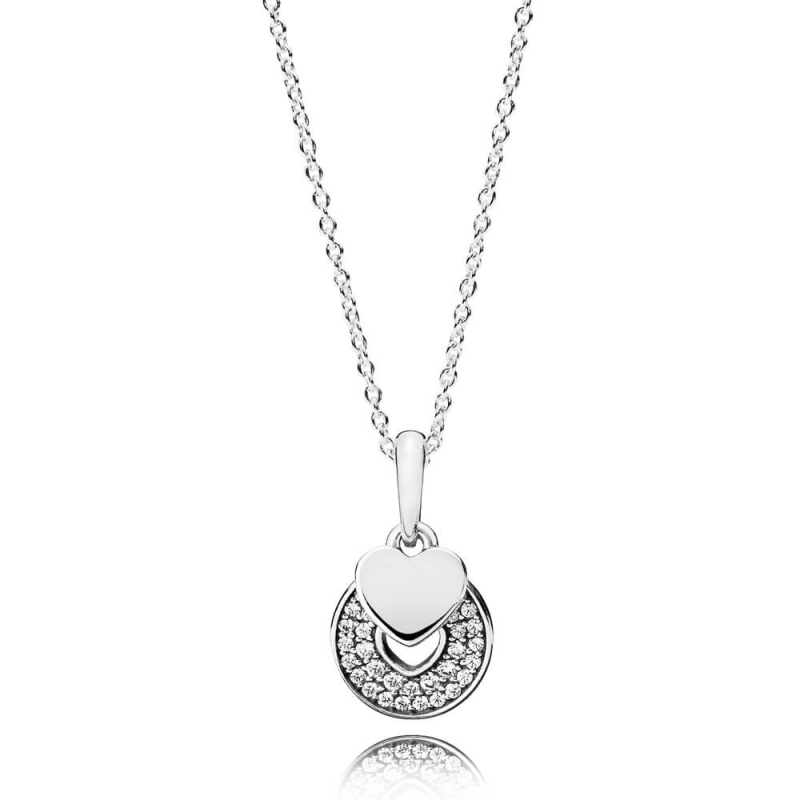 Classic heart complete with 70cm chain featuring a sliding clasp to set at different chain lengths. Not received it yet nearly 7 days after it was posted via 48 hour service but royal mail have sent it up down the country three times hope it's here before Christmas. Thank you very much indeed for your order and for taking the time to leave us feedback. I'm glad to see that from the tracking link that your order was received before Christmas.